Tap, tap – is this thing on? Yes, it’s been such an eternity since I posted anything that you’d be forgiven for forgetting I actually exist! So allow me to reintroduce myself: I’m Taheerah, and I used to be far better at being a part of the papercrafting community than I have been recently. Let’s just say that life and a few issues have been putting paid to that quite a bit. 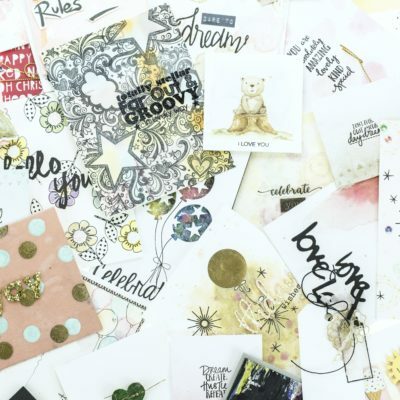 In fact, I had been considering my place in the papercrafting world, and had been coming close to hanging up my heat tool, secreting my scissors, and shying away from my stamps altogether. So it took something rather special to break me out of my funk and back into creating. And that something special goes by the name of Ruby. 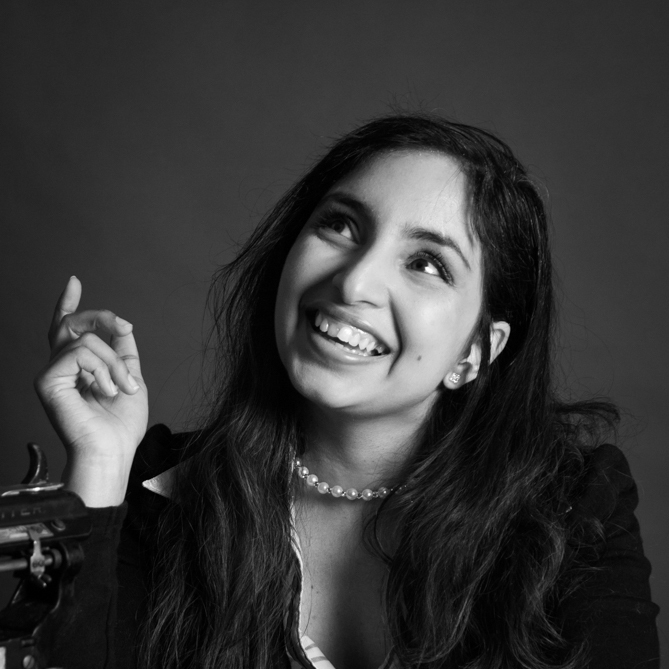 You’re probably more than aware of the amazing and awesome talent that is Rubeena Ianigro – she has, after all, been setting the place ablaze with her talent, her style, and her infectious humour. So when she asked me if I’d help her celebrate her 4 year blogging anniversary, I just had to say yes! 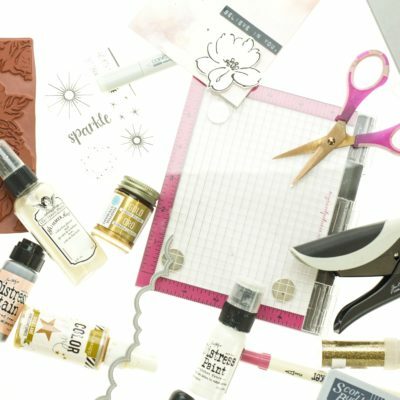 So seeing as we’re celebrating crafting, I thought I’d talk about what it means to me, and why I love it so much. To me, crafting has always been a way for me to express myself through art. I see it as anything from a technical exercise, to something to do with my hands to balance out all the cerebral stuff I do at work, to just having fun and seeing where the supplies take me. Through this ‘hobby’ I found the industry and the amazingly talented individuals that inhabit it. I’ve seen dizzying heights when my star was in the ascendency, to quieter periods where I’ve questioned whether I even belong her anymore. But one thing that has always kept my soul fed, was the inspiration and joy of others’ work, and the kind souls I’ve encountered in my journey. I may not be one of the ‘big names’ – but I won’t ever forget some of the industry’s biggest hearts. Like Ruby’s. So, before I get all existential again, let’s have a pretty card! Well, this event called for a celebration so here’s my celebration on a card! I used some Ranger Detail Blending Tools to add pops of colour to my card base using some of my favourite inks from Catherine Pooler. I love these inks so much! I added sentiment, stars and little circly things (sorry, I really can’t think of the names of them!) from the Pinkfresh Studio Sweet Treats stamp set. 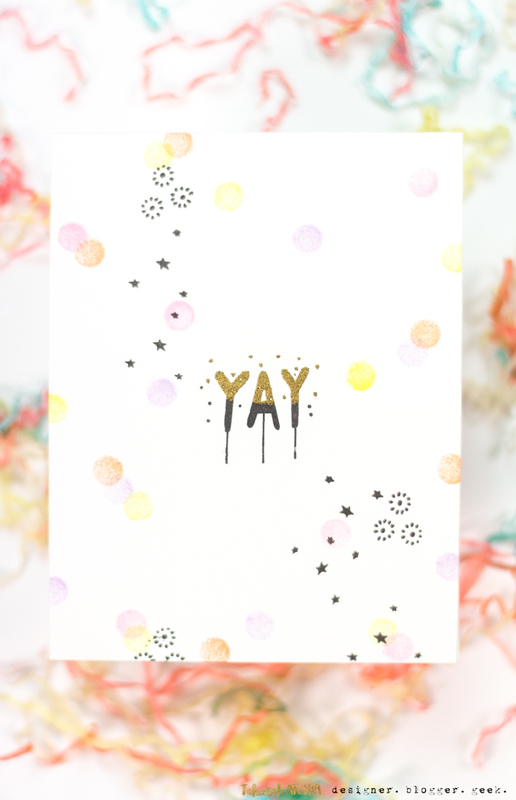 I also built a multi-layer cake which was originally going to adorn this card, but I settled for just the ‘YAY’ topper instead, which I partially heat embossed with sparkly gold embossing powder. 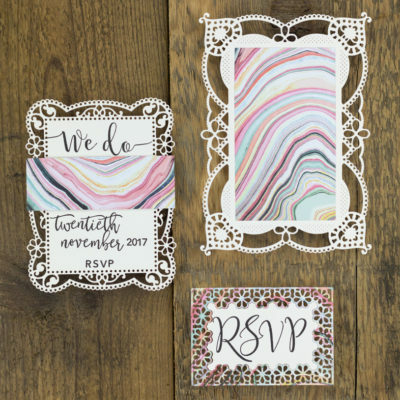 This card is perfectly ‘me’ in its style – bold, bright, trendy, and fun! So it wouldn’t be a party without prizes! Ruby has pulled out all the stops to secure you some amazing prizes! In celebration of this anniversary, we have several amazing sponsors. Let’s thank them for their generosity! Winners will be randomly selected from comments left on all the blogs. The winners will be announced by Wednesday, September 5 on this page. Winners will have up to 2 weeks to contact Rubeena at [email protected] to claim their prize before another winner is selected. Let’s take a look at what you could win, shall we? 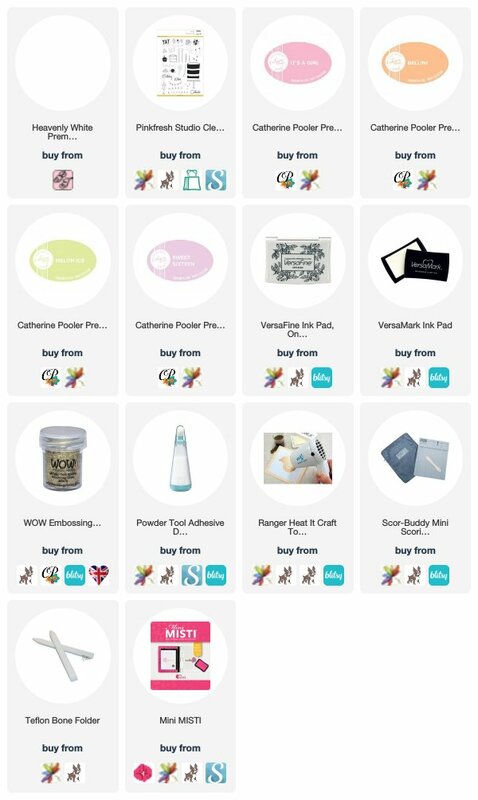 All you need to do to be in with a chance to win is to visit all the destinations on the Hop and leave a comment on each one! Talk about talent! I’m sure you recognise many famous names there! I want to thank Ruby once again for inviting me to her Hop, and for just generally being awesome. Happy crafting Anniversary Ruby! Here’s to many more! What a fun, trendy card. I love it! Thanks for sharing. YAY! Happy to see you back! Love your sweet card!!! Wonderful card! Lovely design and perfectly celebratory! I would hate to see you hang up your heat tool. You are an amazing paper artist and I’ve enjoyed your work. Such a beautifully simple card! I love the pops of color! Love your fun card! 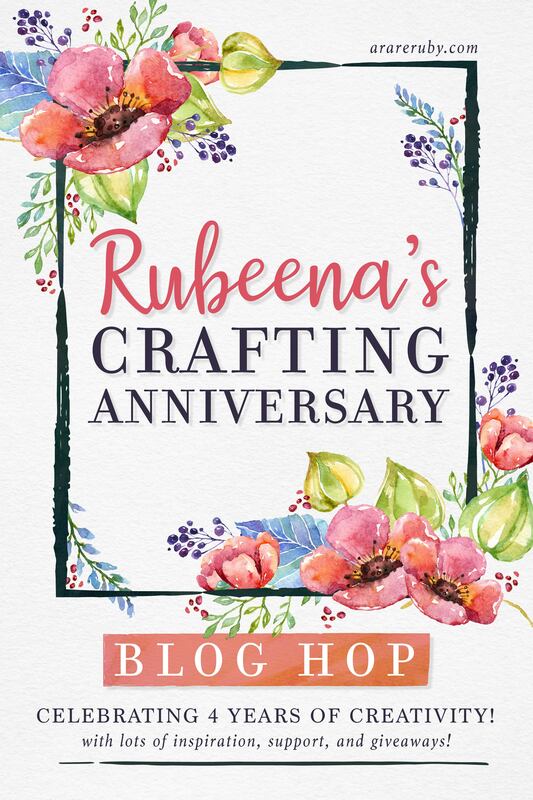 I am enjoying Rubeena’s crafting anniversary celebration and all the inspiring creations along the hop! What a fun CAS card! Love colors and design. Thanks for the inspiration. The simple color scheme looks great. Nice job. What a fabulous clean and simple card! Love the splatters! Super-fun card! Very encouraging to see you back crafting, Taheerah. BTW…..I always thought you were a big name, so don’t burst my bubble! 🙂 The crafting community will still be here…even when you need to take a bit of time off…..or even a lot of time off. I love it that there is a place here for everyone……whether we post everyday or struggle to get one post done per month. Life happens, but crafting is always waiting in the wings for when we can rejoin at whatever level is right for us at that particular time or season in our life. Hoping to see you make an appearance again soon. Don’t give up!! I love your fun style. So wonderful to see you again crafting such a cute congratulatory card for Ruby’s anniversary! This is pretty and such fun! Love the soft colors and the whimsy of this project! Super cute card Taheerah . So glad Ruby got you to come out to play, I missed you! Fun, unique and different card! Thank you!! Fun and unique card. Love it. Such a cute fun card! Love the drips! Fun card! I was just about to send you another email (worried about you) when I saw your name on the blog post. May your mojo return with lots of trendy ideas to inspire you. I love how the letters in YAY drip down! Love your card, Taheerah, and you MUST NOT QUIT! 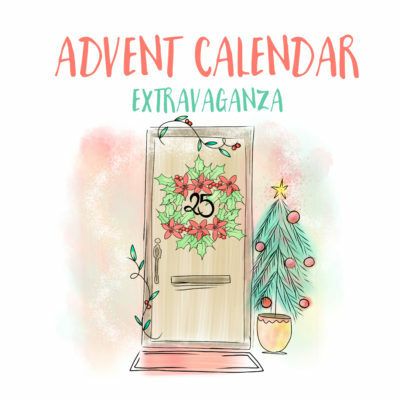 You are much too talented to give this up – everyone gets into a funk now and again and so glad you emerged to do this blog hop – hoping now you stay here and we get to see more of your awesome work! Well, I am happy to know that you DO still exist! I check your blog every now and again and have been wondering about you!! I hope you don’t stop crafting!! You make such beautiful art!! And look how many of us miss you!! 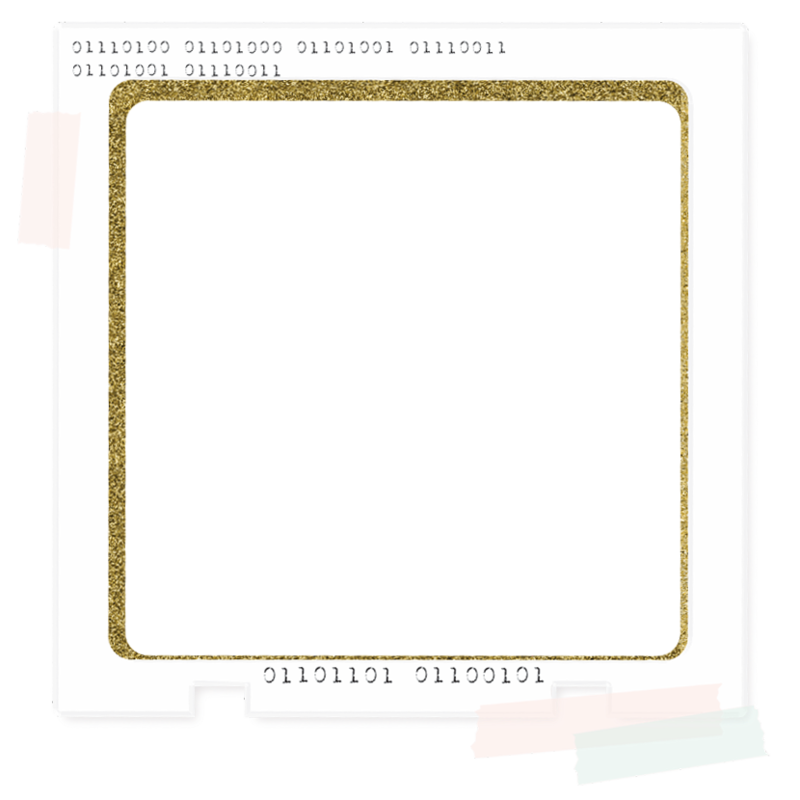 I love your artsy, fun & modern card. It has been a really long time, I have been checking in every now and then, glad you are back! YAY! Your card is sweet and gorgeous as always! You should never think about quitting all together…I can see taking a little break…but you are talented….so share it…. Fun card— looks like a celebration! What a unique card! And I love your blog! You are really talented! 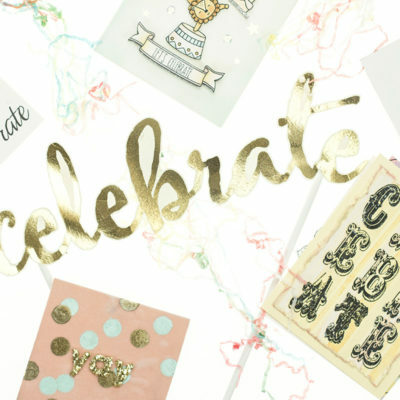 Thanks for coming out of your funk, Taheerah, and joining Ruby’s celebration blog hop! Love your simple colorful card and no, talented lady, you’re not forgotten. 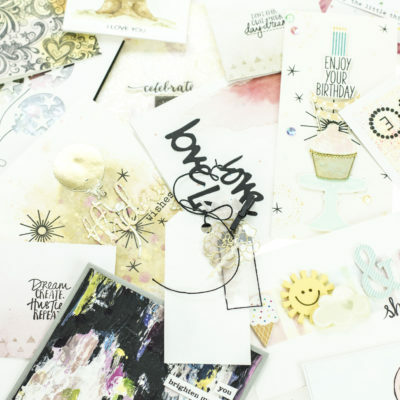 Love your beautiful, simple card. Great idea. Nice to see you back Taheerah! Sweet card and I love CP inks also! So cute!!! Love the little stars!!! What a fun card, welcome back. Wow! What a fun card! 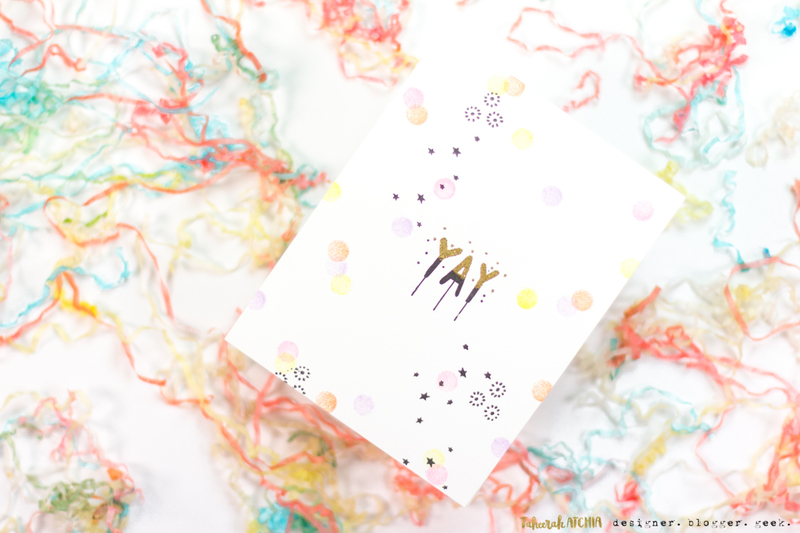 Fun and happy card! BTW, don’t hang up your heat tool! We miss you! I love your work! Hope all is well. 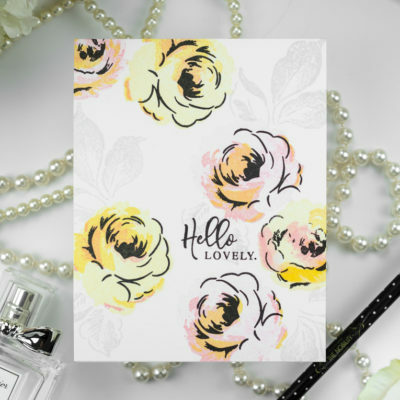 A simple but oh so pretty card!! love it! Simply gorgeous ??. Love this clean and crisp look ?? Super cute card!!! 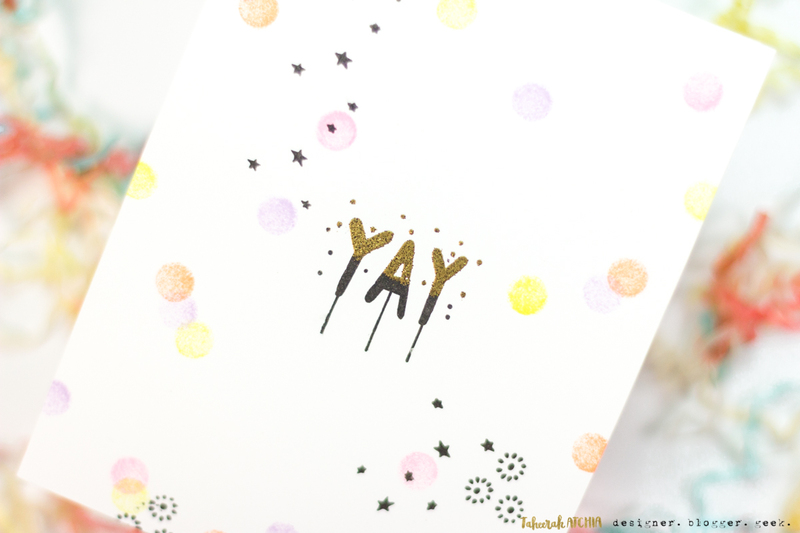 Love the simplicity of your card!!! The soft colors, pop of gold, and the little circly thingys ?, amazing!!! Thank you so much for sharing! ? Wow.. such a lovely and unique card..
Wat a sweet celebration card! Glad to see that you’re back and thanks for sharing your pretty card.